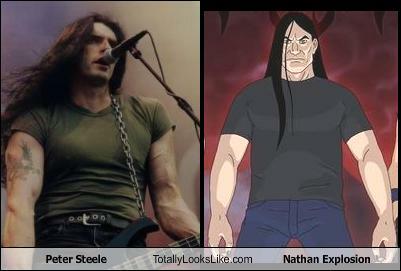 Peter Steele from the band Type O Negative has passed away – KansasCity.com. It seems that the rock music industry has lost another solider. Never was much of a fan though.. 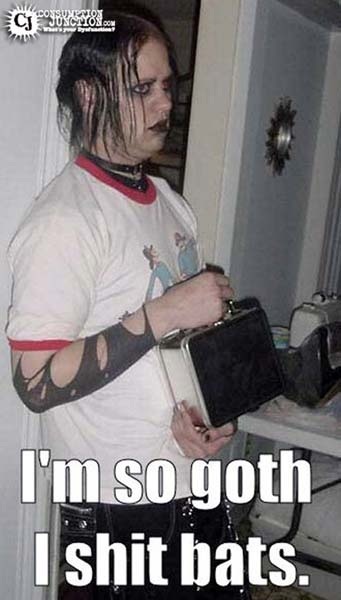 I find the “goth community” to be a touch sadder than LARP’ing. There will be eye-liner running across the faces of bullied people worldwide. Was Eugene secretly Bud Spencer, the Italian Move star of the 70’s and 80’s?